Enjoy a variety selection buffet at the Black Pearl Restaurant for only R85 per person. 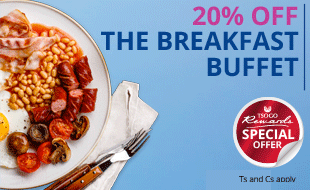 We’re spoiling our Rewards cardholders even more with a 20% discount, so bring the family or make a morning of it with friends! Book now to avoid disappointment at +27 22 707 6975. Bookings are essential. To book call +27 22 707 6975. The discount applies to the total food and beverage bill for the cardholder. The discount is valid at Black Pearl Restaurant, Mykonos Casino only on the dates and times advertised. Cardholders must be present with a valid card to qualify. The Cardholder must present their card when paying the bill to qualify for the discount. The discount cannot be combined with any other discount, voucher, special offer or promotion including but not limited to pensioner discount. 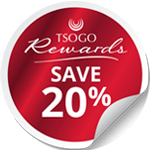 The benefits is open to Montecasino, Suncoast, Gold Reef City, Silverstar, The Ridge, Golden Horse, Emnotweni, Hemingways, Garden Route, Gold Fields, Blackrock, Mykonos, The Caledon and Tsogo Sun hotel reward cardholders.